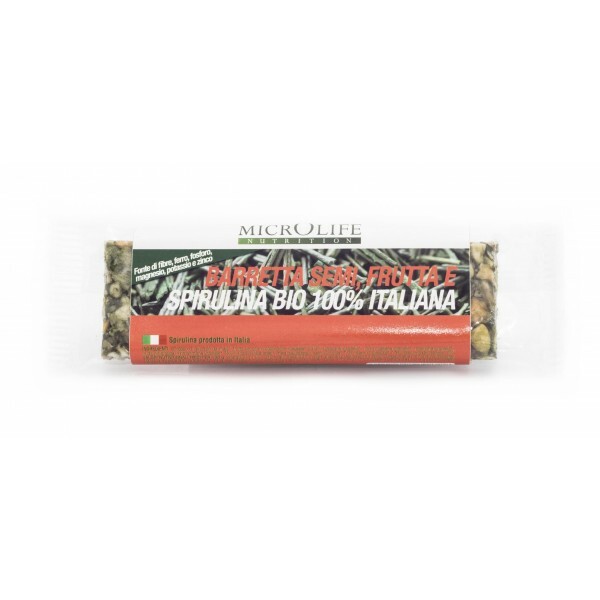 Semi-fruit and 100% Italian Organic Spirulina Bar, it brings the softness of dried fruit and the nutritional properties of the Spirulina, pumpkins and sunflowers seeds together! 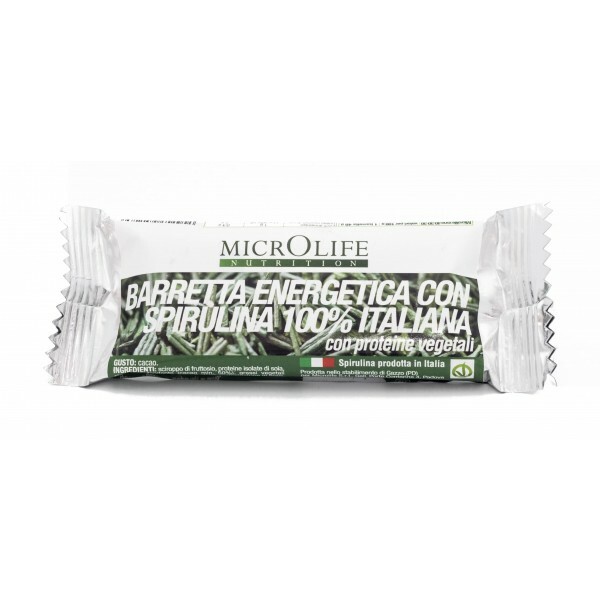 Microlife spirulina is grown in Italy in compliance with organic certification, in fresh water in protected greenhouses. 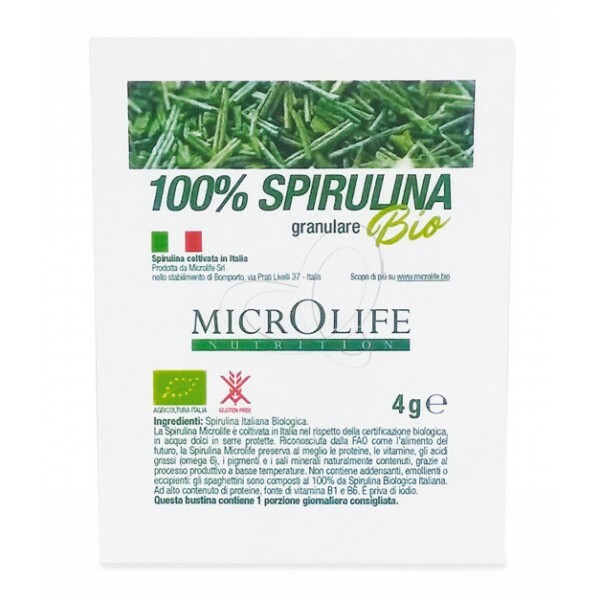 Recognized by FAO as the food of the future, Microlife spirulina best preserves proteins, vitamins, fatty acids (omega 6), pigments and mineral salts naturally contained, thanks to the production process at low temperatures. Vegan by Microlife Nutrition gives you the strength to face every kind of training with the maximum energy, by bringing vegetable proteins and essential nutrients to recover from efforts. 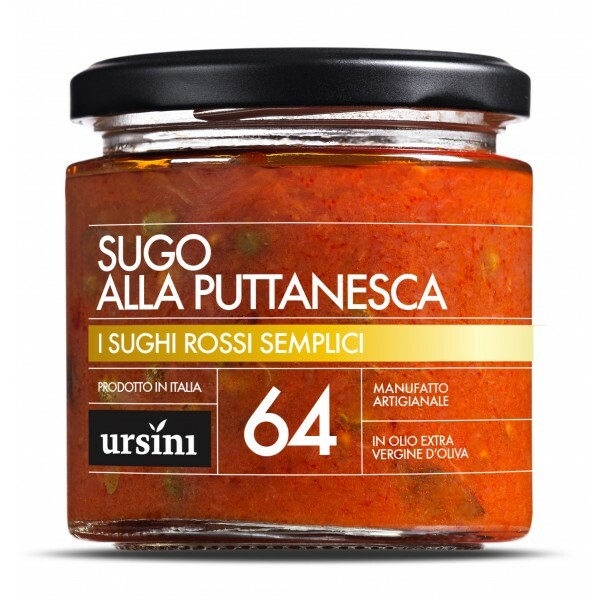 Tomato sauce with hot pepper in extra virgin olive oil. We want to propose the best of our tradition with all the richness that only the simplicity can offer. Tomato sauce with onion in extra virgin olive oil. We want to propose the best of our tradition with all the richness that only the simplicity can offer. Tomato sauce with basil in extra virgin olive oil. “Sciuè Sciuè” in dialect means to make in a simple way something. It is that simplicity that enrich our culinary tradition. Tomato sauce with olives, cappers and hot peppers in extra virgin olive oil. We want to propose the best of our tradition with all the richness that only the simplicity can offer. Tomato sauce and cheek lard in extra virgin olive oil. We want to propose the best of our tradition with all the richness that only the simplicity can offer. 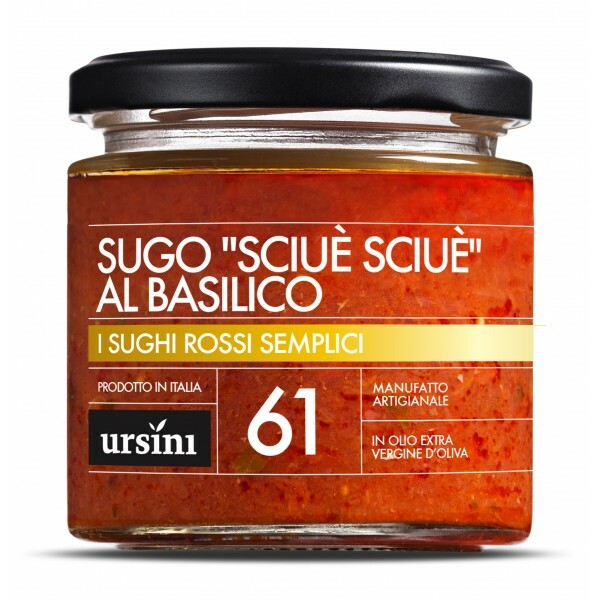 Sauce with “Leccino” and “Intosso” olives in extra virgin olive oil. Ideal for any type of pasta! This specialty is without tomato. Carrots sauce with onion and bacon in extra virgin olive oil. This specialty is without tomato. This recipe comes from farmers that needed to benefit from all what the land could give. 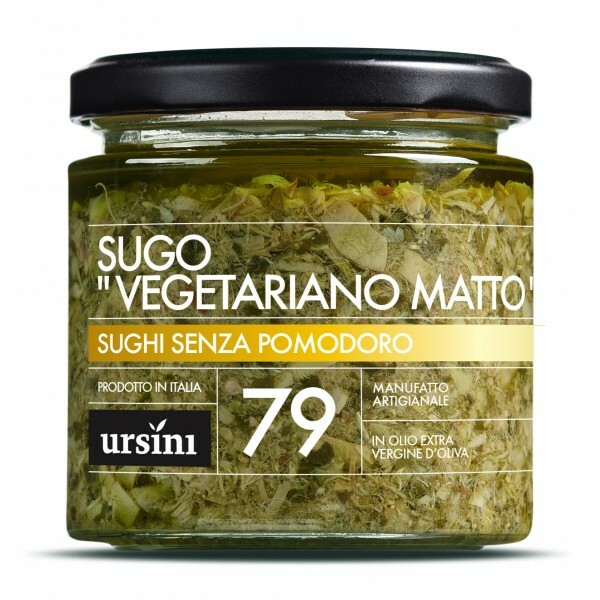 We have modified it in an extravagant way: artichokes sauce with green vegetables with different taste in extra virgin olive oil. This specialty is without tomato. 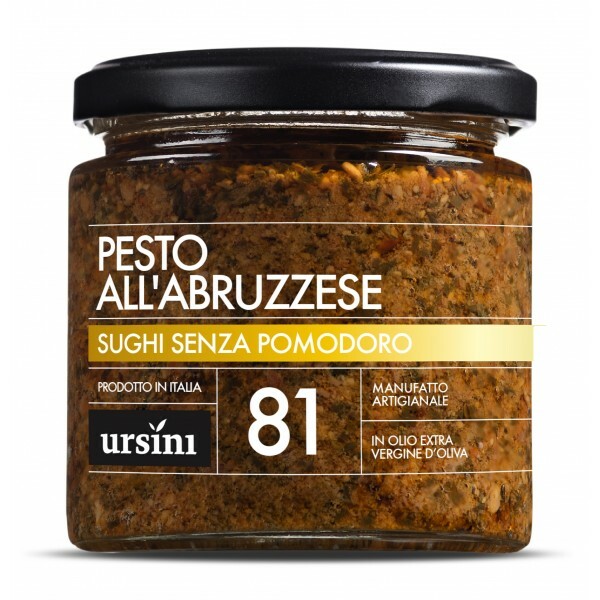 Pesto sauce made with dried tomato, black olives, anchovies and Pecorino cheese in extra virgin olive oil. 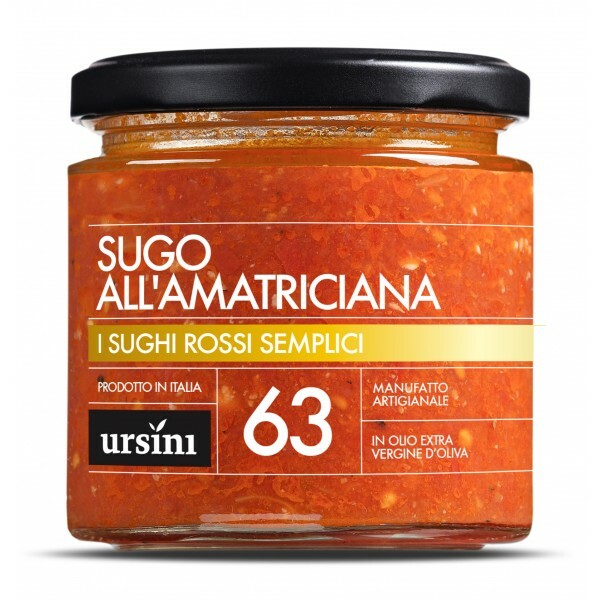 It is a particular sauce with a hot taste that comes from the ancient culinary tradition of Abruzzo. This specialty is without tomato ! 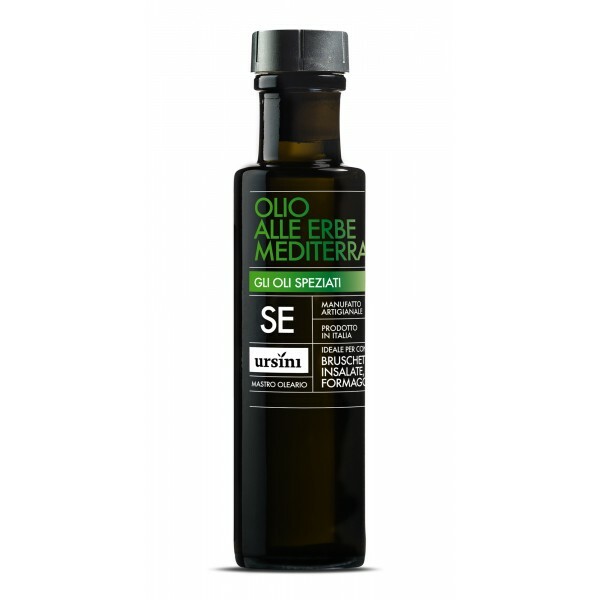 Extra virgin olive oil with Mediterranean herbs. It is perfect for classic Mediterranean meals, from fish to meat, from salads to vegetables. We suggest to add on “caprese”, pasta, pizza, roasted bread and fresh cheese. Extra virgin olive oil with only fresh selected spices. Perfect on meals where is request a strong taste of garlic. 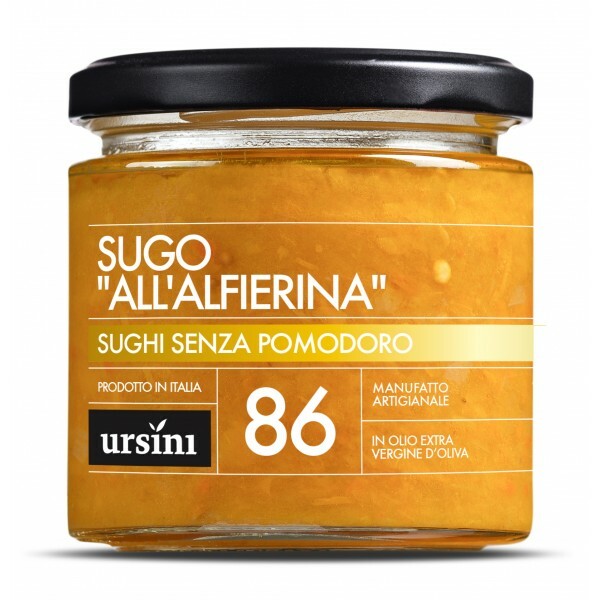 Extra virgin olive oil with only fresh selected hot spices. It can be added on meals or be used to cook sauces, gravies, meat, fish and vegetables. A drop of this special olive oil will be enough to dress anything you desire. It has vitamin and digestive properties. Extra virgin olive oil with only fresh selected spices. It has a gentle taste and a perfect harmony among the flavorings. 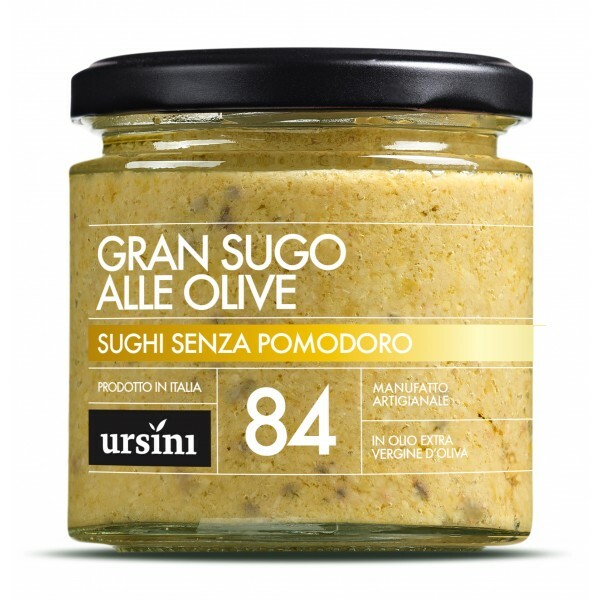 This olive oil is considered a high culinary product. 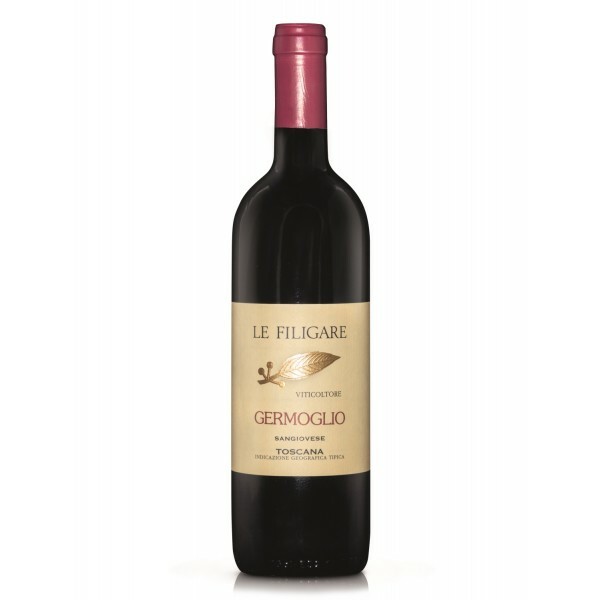 Le Filigare - Germoglio - Red Toscany I.G.T. Light ruby red with aromas of violet, red berries and raspberry. Dry flavour in a nice balance between acidity and tannins. A fresh and fragrant traditional wine with an alevated territorial character. 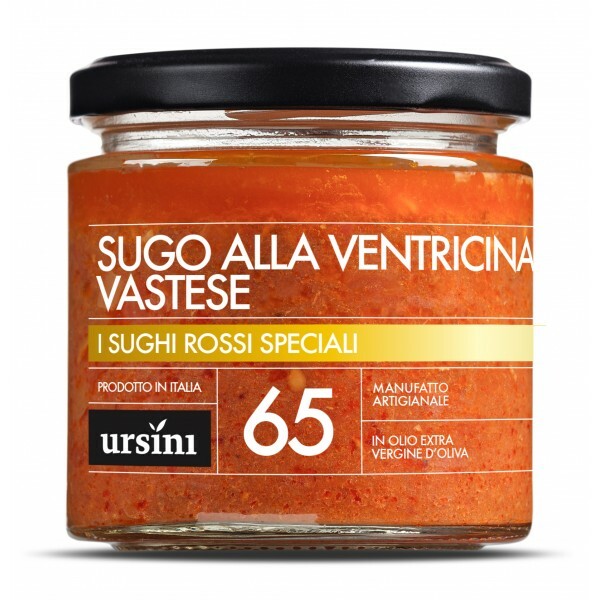 Tomato sauce with hot salami called “Ventricina” in extra virgin olive oil. The “Ventricina from Vasto” is a unique and typical salami, a high quality product which follows its really strict procedural guideline (farm animals, pork selection, production process and aging) and has its producers association. 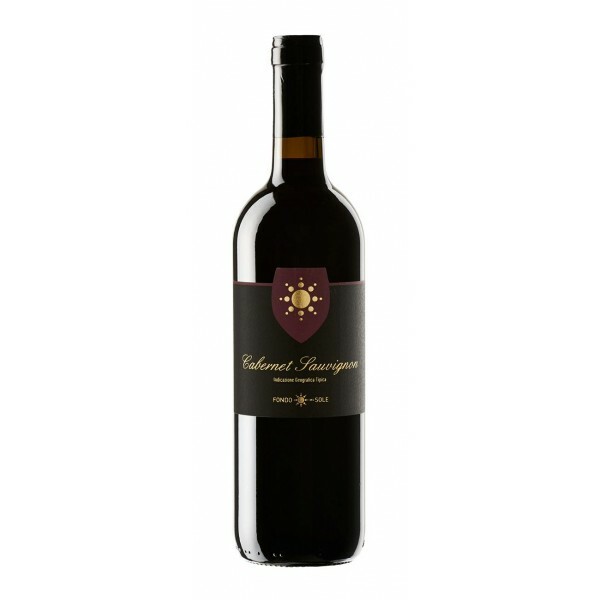 Intense ruby red, pleasantly spiced with notes of ripe fruit, delicate with soft tannins. Best with red and white meat, cheese. 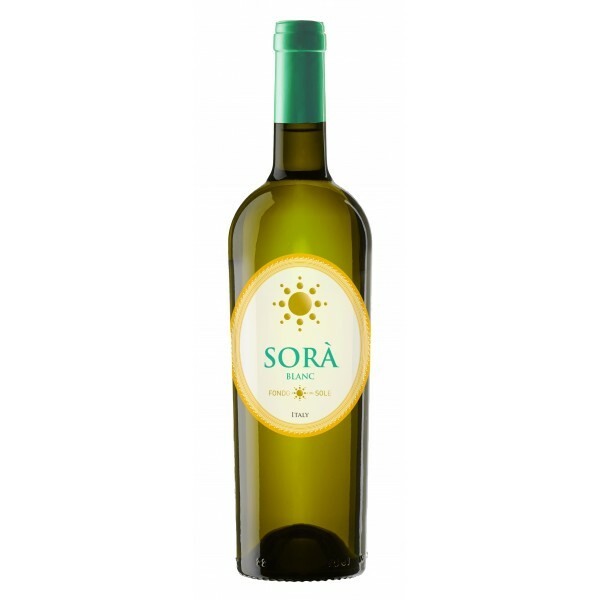 Straw yellow, with greenish highlights, hints of orange peels and prickly pear that match well with highlights of oleander flowers, sage and tomato leaves, strong, with good structure and mineral taste, persistent. 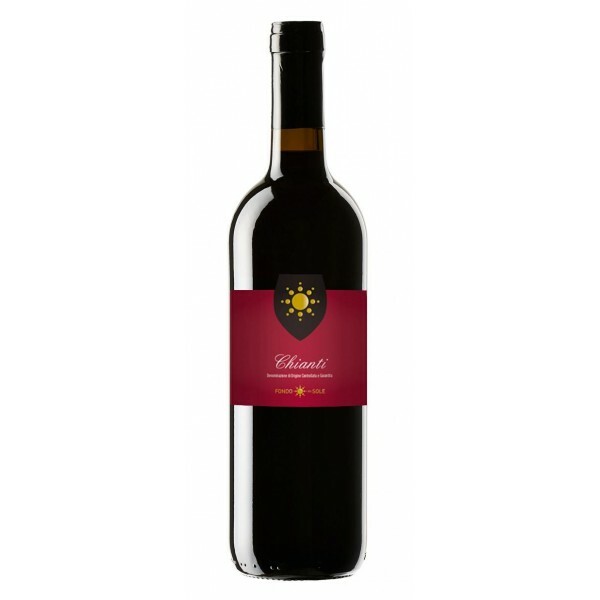 Intense ruby red, pleasantly winey with notes of violets, harmonious, tasty, slightly tannic. Best with: roasted meat, wild, mature cheese, but not spicy, first course.